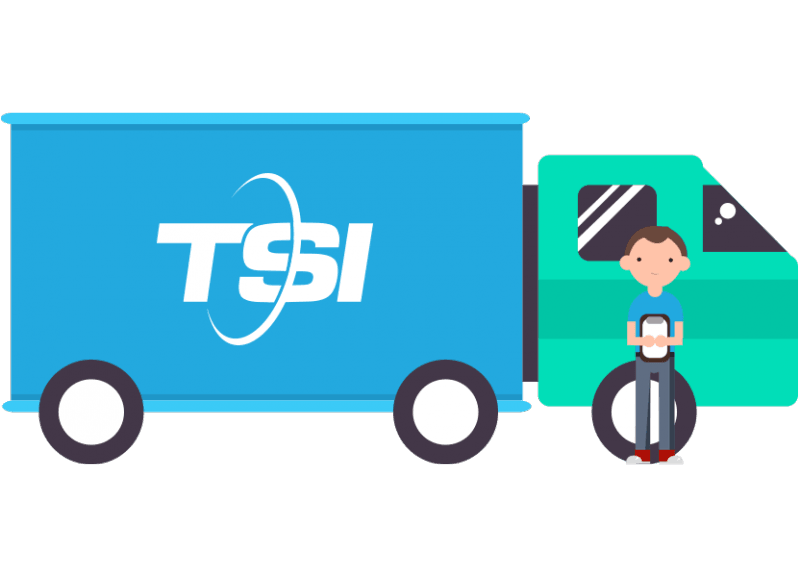 TSI Commercial has access to more than 50,000 trucks. Depending on the size of your shipment, we can offer dedicated and expedited ground shipping services with a full truck or the economical option of purchasing only the space your goods will occupy. Pallets? One of our specialties. Freight? We've got all sorts of options. See what other people think of us. TSI did a great job, professional crew. Kathy was great. Very responsive to my emails. The driver/movers were courteous, responsive and efficient. I would definitely use your service again and highly recommend you to my friends!! Would Recommend, Great Customer Service! Need a trusted ground shipping service? Our friendly freight professionals are waiting for your call at 1-800-626-1257. Or request a quote below.